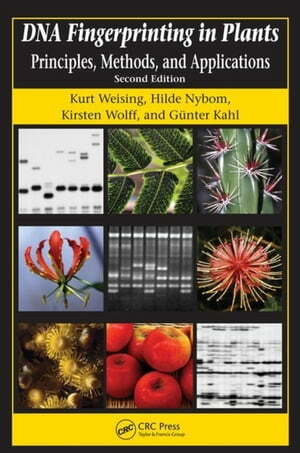 Collins Booksellers - DNA Fingerprinting in Plants: Principles, Methods, and Applications, Second Edition by Weising, Kurt, 9781420040043. Buy this book online. The well-rounded, cross-referenced, and unified nature of this book makes it intrinsically easier to follow than the edited, multi-authored books currently available. It is an absolute necessity on the lab bench of anyone involved in plant research, DNA profiling, and molecular markers.